For the first time in several years, residents of Pakistan can openly watch YouTube—just not the YouTube that the rest of the world is watching. Google, which purchased the video-streaming website in 2006, launched country-specific versions for Pakistan, Nepal, and Sri Lanka on Tuesday. “YouTube is already available in Nepali, Sinhalese and Urdu, and now having country-specific homepages means we can bring you the most relevant videos in a YouTube experience tailored for you,” Gautam Anand, director of operations and content for YouTube’s Asia Pacific region, said in a blog post. “With these launches, we hope to pave the way for the work of more local creators, personalities and musicians to shine on the world’s largest and most vibrant video community,” Anand added. A misconfiguration by a technician at one of the ISPs subsequently blocked access to YouTube worldwide for several hours. After Google removed some “sacrilegious material” in 2010 related to “Everyone Draw Mohammed Day”—an anti-Islamic event that originated on Facebook—Pakistan temporarily lifted the ban, though individual videos deemed “blasphemous” remained inaccessible. The government reinstated the ban once again in 2012, following the uploading of the controversial anti-Islamic film Innocence of Muslims. 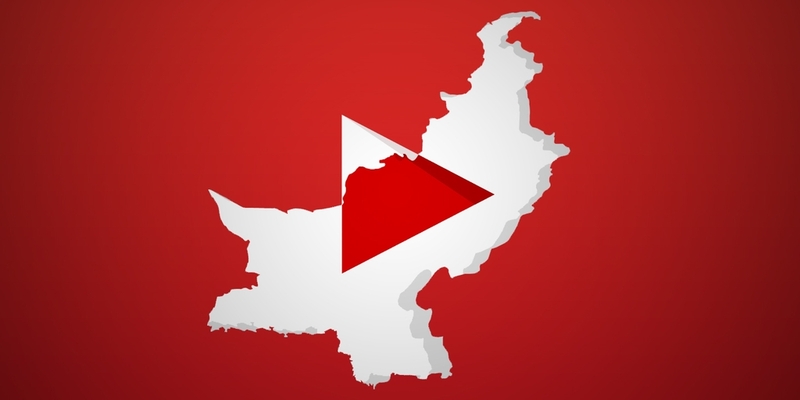 It’s unclear how restrictive the new Pakistan version of YouTube will be, but Google’s decision to replace access to its global site with a country-specific version suggests that it plans to at least somewhat limit the available content.